Each day of “Quiet Waters” begins with a scene like this for us to enjoy as well as capture. 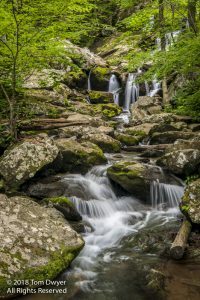 We’ve just completed an intensive week of photography in Shenandoah National Park with exciting photographers ranging from Ontario, Canada, to Upstate New York and New York City. The park itself challenged us and the weather, mostly bright, sun-filled skies presented their own challenges but the results were impressive. Check out a collection of wonderful photography created during our four-plus days together here: Shenandoah Gallery. 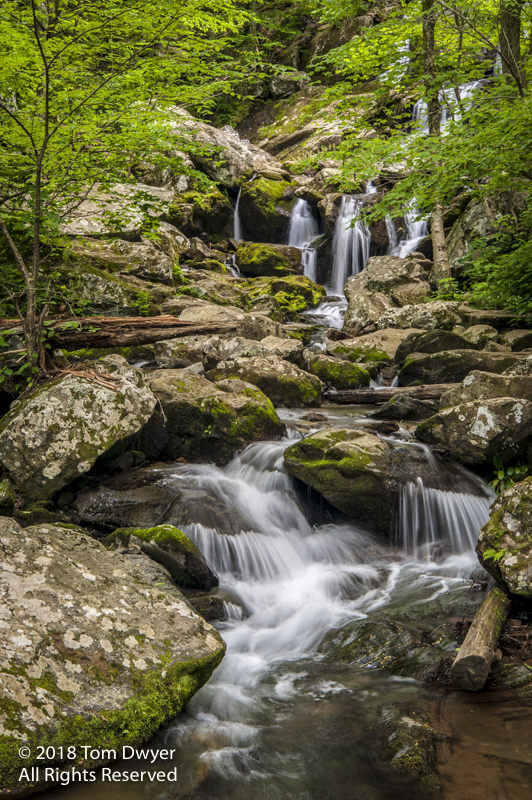 The stream at Dark Hollow Falls in Shendandoah National Park was particularly inviting. We’ll be out to greet the day at some amazingly peaceful venues. 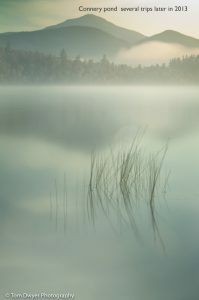 try to foster in all my workshops and will certainly be integral to the upcoming August 8-12, 2018 – Quiet waters of the Adirondacks. Most of us cannot resist taking pictures of beautiful scenes that include water . . . rivers, streams, lakes, and waterfalls. 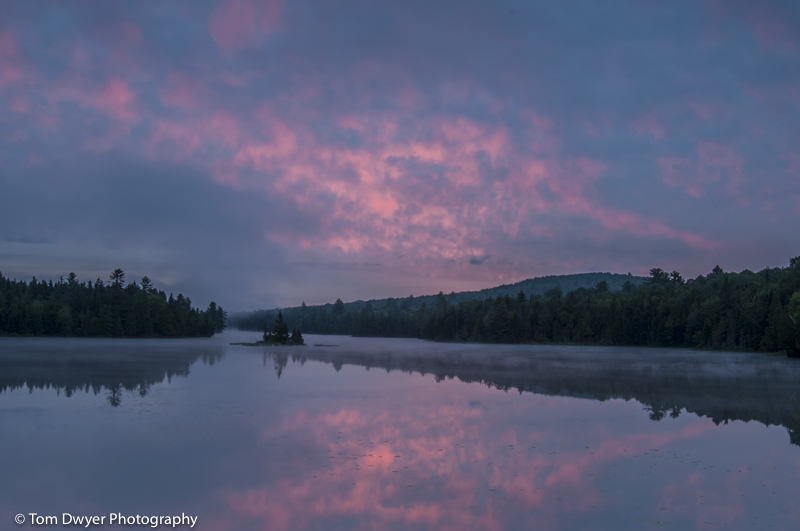 And, there’s nowhere better to do that than in the Adirondack Mountains of New York’s Adirondack State Park. What’s more, who doesn’t like spending an August day on the shores of mountain lakes or ponds? 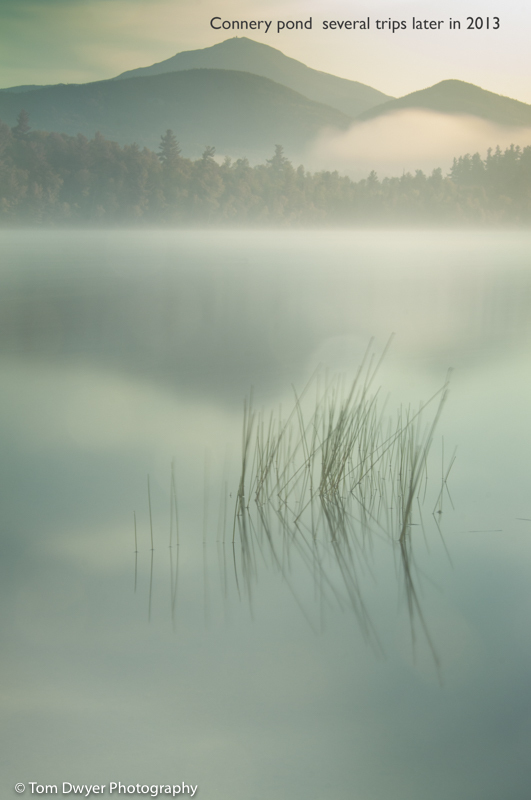 A moody morning on Connery Pond, Lake Placid, NY, captured with a long exposure (87 sec). 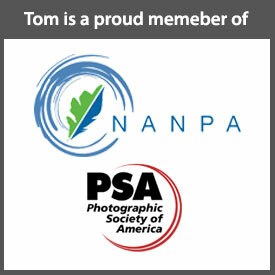 During this session, we’ll relax and emphasize the quiet waters in search of peaceful images. We can count on capturing everything from colorful reflections to moody, misty sunrises or sunset and meaningful abstracts. We’ll enjoy composing subjects beneath the water’s surface, discovering how to handle high contrast in water scenes, and why cloudy days are great for streams, lakes, and ponds. There’s more information on this workshop at Quiet Waters in the Adirondacks. Feel free to drop me an e-mail at [email protected] or give me a call at 315-420-3513 if that’s easier for you, with any questions you may have. Register soon as only six seats remain open. Click here to register now. Comments from Shenandoah Workshop participants here. 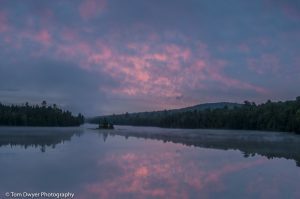 Post tagsAdirondack Photography WorkshopsAdirondack StreamsConnery PondDark Hollow Fallsphotography workshopsQuiet WatersShenandoah National Parkwaterfalls and lakes.